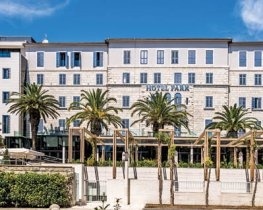 Split’s oldest hotel, dating back to 1921, prestigious Hotel Park Split enjoys a prime location directly above Bacvice Bay and the town’s main beach and is an ideal base for discovering Split’s wonderful sites with the Old Town a mere ten minute stroll away. 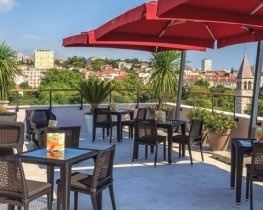 Located in the heart of Split, mere minutes from the entrance to Diocletian’s Palace, Hotel Cornaro is set in a historic building that has been transformed into a fabulous boutique property suitable for couples, and is an ideal base for discovering the city’s many sights, cultural events,restaurants and cafés. 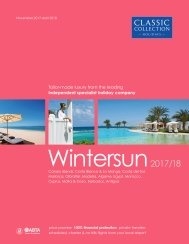 In a good beachfront location the well-designed Radisson Blu Resort & Spa, Split enjoys great sea views from its terraces, bars and restaurants, and features ultra modern and spacious interiors with extremely well-appointed classic or contemporarily styled rooms and suites. 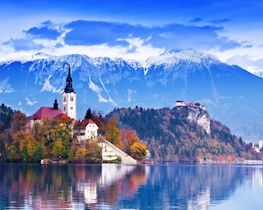 Experience the best of Slovenia and Croatia on a relaxing coach tour. Begin your journey in Venice or Ljubljana and slowly meander your way to the Croatian city of Split, stopping at breath taking locations along the way. 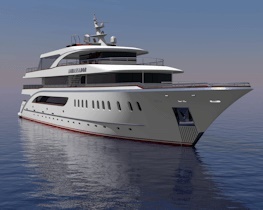 Venture aboard the M/S Ambassador and delight in a luxury cruise along the Adriatic Sea. Set sail on an enchanting eight-day cruise, beginning your journey on the beautiful beaches of Split and then meander your way down to the historic city of Dubrovnik.